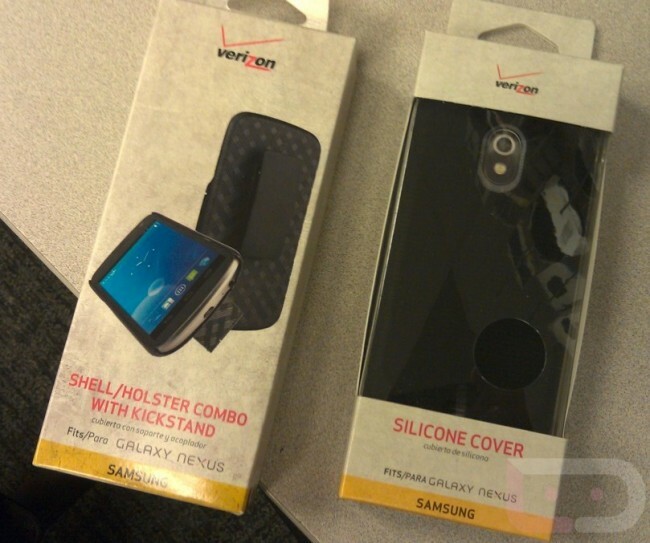 Verizon, for whatever reason, won’t give us an official date for the Samsung Galaxy Nexus. We have heard November 10, 17, post-Black Friday, and even November 21 as potential options. It’s tough to call any of those “official” though, especially since they change every couple of days. One thing we do know, is that stores have already received their first batch of G-Nex cases ahead of launch. I would highly doubt that we will see the phone tomorrow (10th) with the DROID RAZR coming out on Friday, but if they do announce it as a “web only” exclusive at some point, they could really release it whenever they’d like. Wednesday Poll: Do You Use Some Form of Security App on Android?